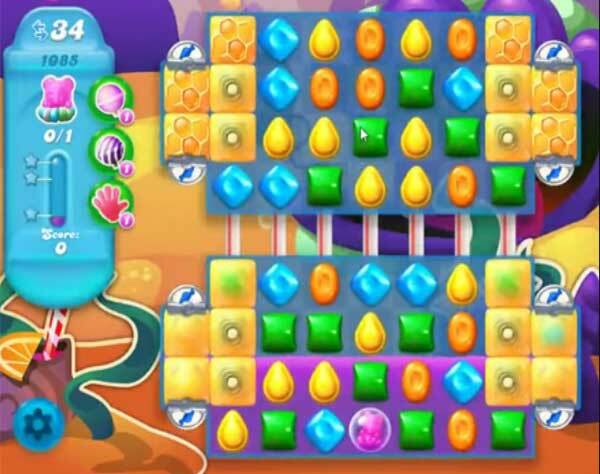 With only 28 moves (in the Netherlands) instead of 34 it’s almost impossible to win this level. Missing 7(!!) moves will encourage people to buy boosters and that is not done. Shame on you! The “Shame on you” was for King Games 😉 I’m sorry! I only have 28 moves, impossible to complete. All the video’s have 34. What’s going on? You guys have know for eight months now that your level solution is out dated and you have done nothing. It tells me that you all don’t care or you don’t read the posts.